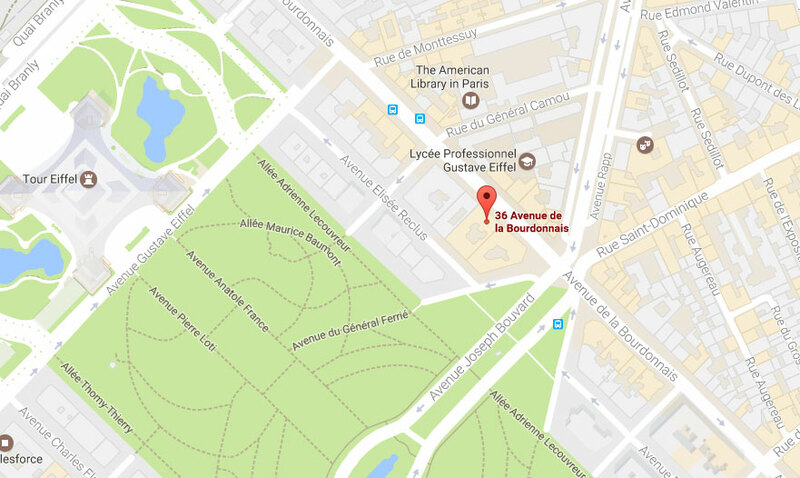 On the second floor, you’ll enjoy panoramic views of the capital as well as of the Champ de Mars located just below the Eiffel Tower. This level has a transparent walkway 187 feet above the ground, which has the power to surprise! You will then take an elevator to the Summit (not skip the line), located at a height of 377 feet. 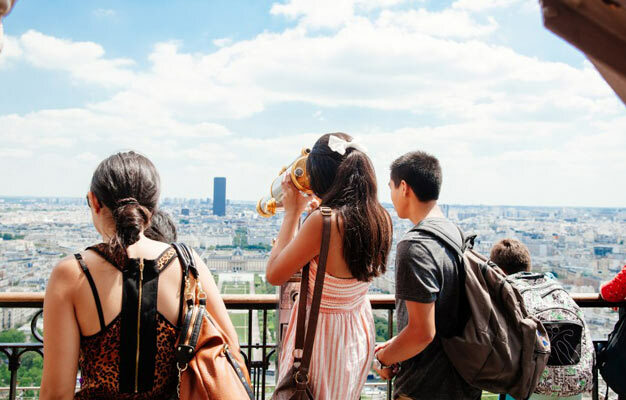 Take in the stunning view before you, a 360° panorama which allows you to see all of Paris’s landmarks: the Sacré-Cœur on the Butte Montmartre, the Invalides with its golden dome, the Tour Montparnasse, and the Arc de Triomphe overlooking the beautiful Champs-Elysées.